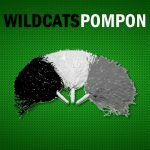 Anyone interested in trying out for JV or Varsity Poms should be ready to try-out on September 7th & 8th from 3 – 5 pm in the field house. 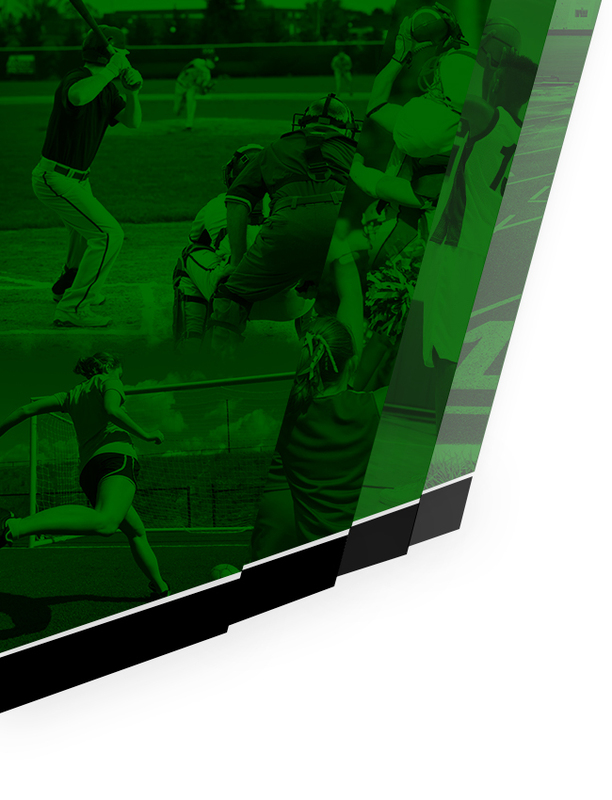 Bring your MHSAA physical dated after April 15, 2017 and be ready to try-out! 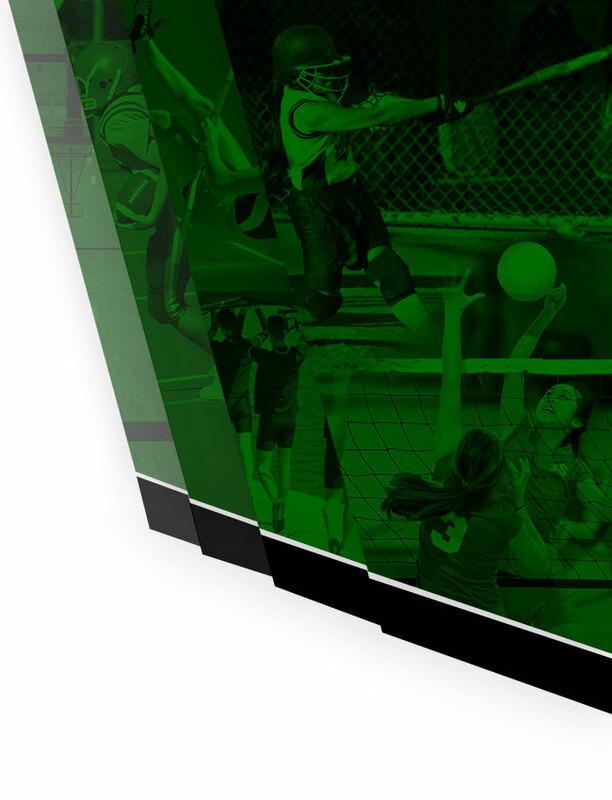 The Novi State Champion Pom Team will be honored this Tuesday during the halftime of the Girls Soccer game between Novi and Salem High School. The ladies will be displaying their new State Championship Banner! Please come and join us as we honor the girls for their accomplishments and hard work. 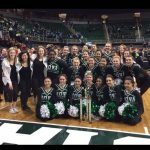 Multiple Teams · Feb 23 Novi Pom State Champs!! Multiple Teams · Jan 23 Novi Pom Advances to State Finals!